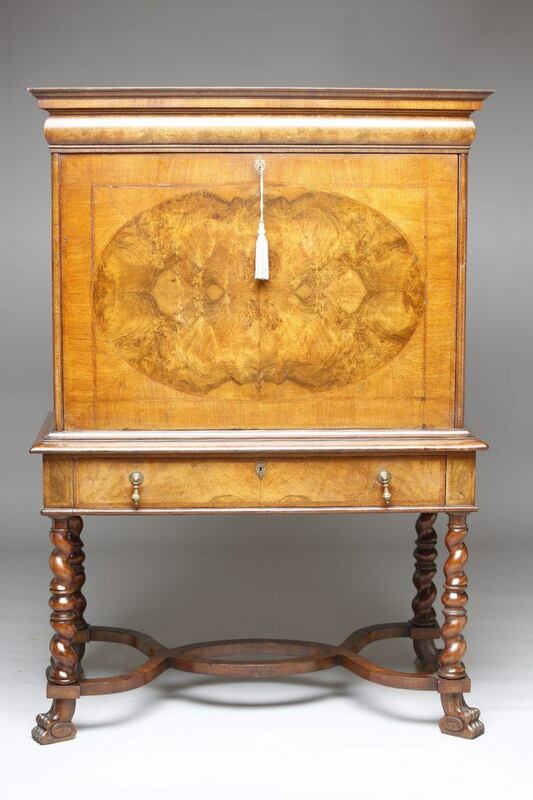 A 19th Century Walnut Escritoire on barley twist legs with a crown cut inlay front in a wonderful colour. This is a truly beautiful french writing desk of real character. If you would like any further information then please don’t hesitate to contact us. To ask a question about the 19th Century Walnut Escritoire click here. We'll email you the answer as soon as possible. 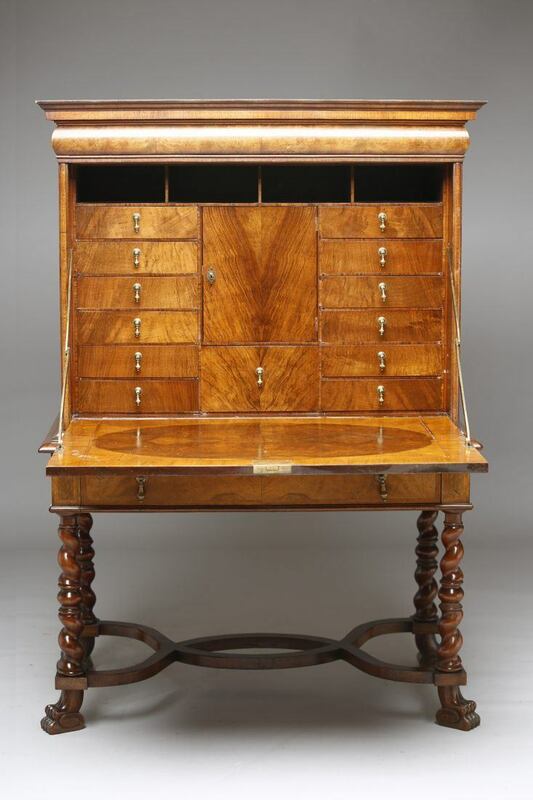 If you have a question about the 19th Century Walnut Escritoire, fill in the form below and we'll email you the answer as soon as possible.